With a background in competitive running, Joe came to yoga asana initially as a way to complement his physical training for ultra distance events, but Yoga quickly permeated other aspects of his life as he developed a daily practice. Yoga eventually eclipsed Joe’s sporting pursuits as he brought more balance to his life, and he was also inspired to commence a regular practice of zazen (Zen meditation) as a result. He is a committed Ashtanga practitioner, believing that it provides a traditional, disciplined and proven approach to slowly building strength and flexibility, but with the ultimate aim of quietening the mind, through its technique of joining together the breath, gaze and posture in a moving meditation. 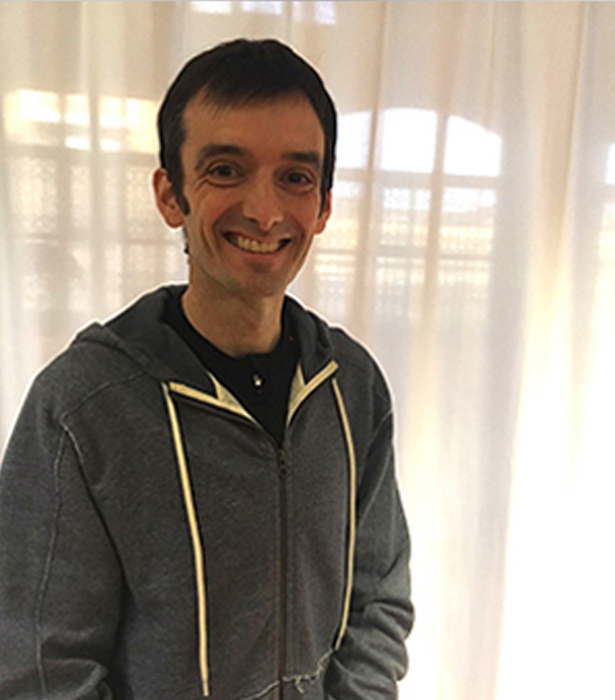 Joe completed his teacher training with Nichi Green and Brian Cooper at The Yoga Space in Leeds and qualified as a teacher in September 2016.